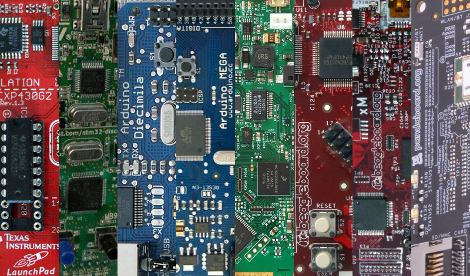 Yesterday, Hack-A-Day had a nice write up listing the various development boards available these days for projects. If you’re looking for a brain for your next creation, you should definitely check it out. It includes boards that start at $4 and up.